The Billerbeck range includes 100% Goose Down, Soft Microfiber and Pure New Wool. 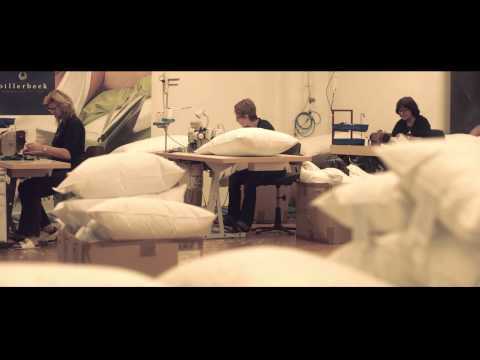 Billerbeck is renowned as a manufacturer of high-quality bedding. Since 1921, we have been producing duvets, pillows, mattress protectors and other bedding products using proven high-class filling and casing materials. To attain our idea of a perfect night’s sleep, we create brand products of highest quality in terms of material and environmentally responsible manufacturing processes. Let Billerbeck revolutionise your bedroom and improve your sleeping environment.